Dogs and devotion go hand in hand. 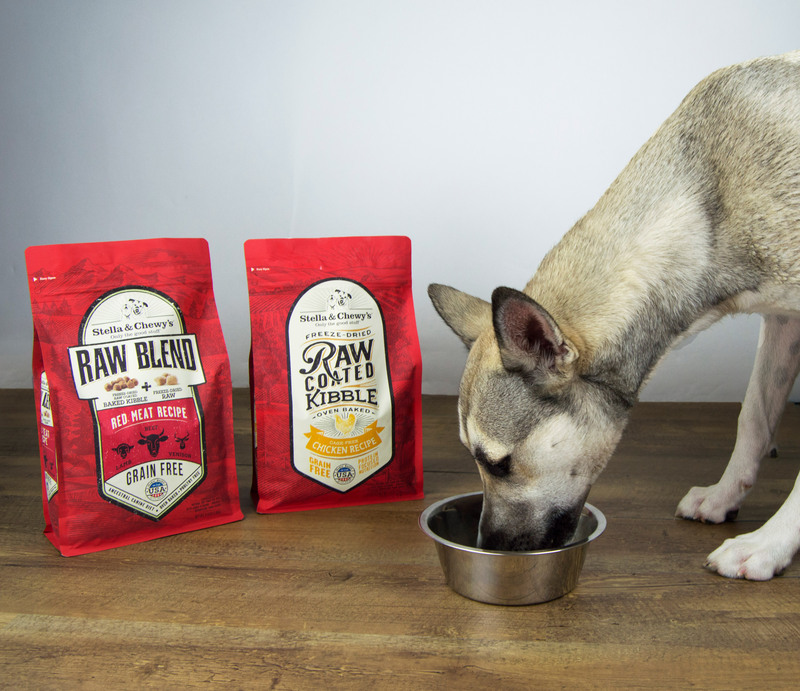 That’s the idea behind Haberman’s new campaign for Stella & Chewy’s, the makers of freeze-dried and frozen raw pet food. To introduce two products to the market, we created a series of charming black and white animated videos that celebrate the everyday ways pet lovers go above and beyond for their companions. Set to run nationally through October, the campaign’s been featured in MediaPost and other outlets.